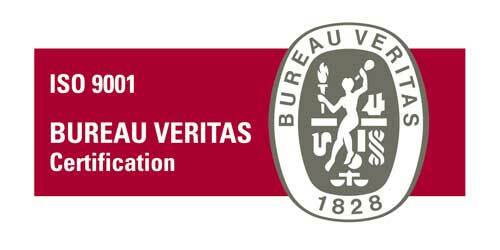 Certification by BUREAU VERITAS - Lascaray S.A.
LASCARAY has achieved the recertification of its Quality Management System according to the ISO 9001 standard. This certificate has been granted by BUREAU VERITAS, the prestigious private certification entity in Spain, after having carried out the recertification audit on February 26, 2015. LASCARAY conceives the Quality Management System as a way to enhance its business management, basing it on basic pillars such as the quality of its service, the management of its processes, continuous improvement and customer satisfaction. The Quality Management System of LASCARAY is certified by BUREAU VERITAS in accordance with the requirements of ISO 9001, with registration No. ES040093-1, which is a basic strategic instrument for the competitiveness and development of the company. During almost 200 years of professional activity, LASCARAY professionals have dedicated their efforts to satisfy the needs of their clients. This commitment allowed LASCARAY to obtain its first ISO 9002 certification in December 1996.